06.06.2013 (Hvino News) Grigory Karasin, Russia's Deputy Minister of Foreign Affairs, and Levan Davitashvili, head of Georgian National wine agency, hold press briefings today and mentioned time when Georgian wine would finally become available in Russia. 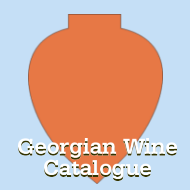 Georgian wine will appear in Russian stores starting from from June, according to Mr. Karasin. 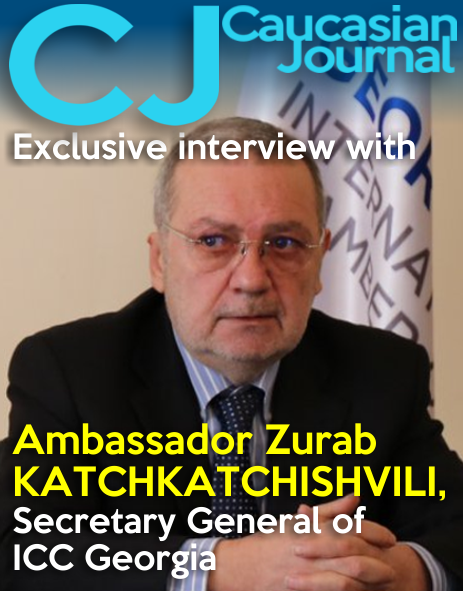 He spoke with Russian media after meeting in Prague with Zurab Abashidze, special envoy of Georgian Prime Minister Ivanishvili on relations with Russia. “We may talk a lot about permission for Georgian wine and mineral waters to Russian market, though the most important thing is that mineral water already enters Russia and it even appeared in our stores. As for the wine, we will probably see it in Russian stores in June, as the appropriate documentation has been issued to seven Georgia’s wine producers”, Mr. Karasin said. 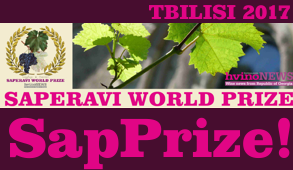 Also today the head of the national wine agency Levan Davitashvili said at a briefing that Georgian wine will be sent to Russia next week. He said that issuance of Russian excise stamps has been started this week and they were sent to Georgia. 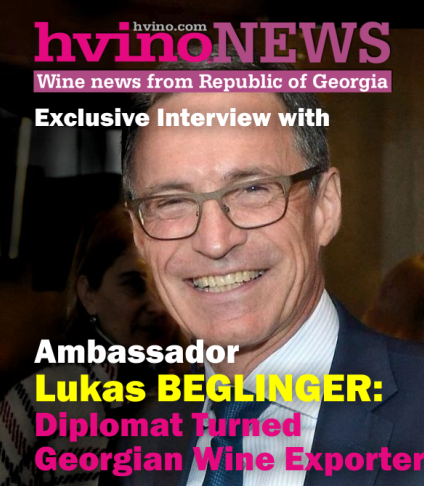 “Two Georgian wine enterprises have already received Russian excise stamps and plan to begin supplying their products to Russia next week,” Davitashvili said. Davitashvili said that around ten more enterprises had already applied for excise stamps to the Russian consumer rights watchdog, Rospotrebnadzor, and were waiting for stamps to come to start supplies to Russia. 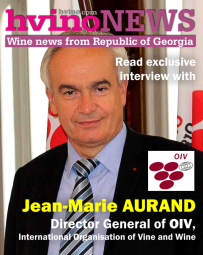 “At this stage, all procedural issues related to the resumption of Georgian wine exports to Russia have been resolved. Judging by the requests the companies already have, the initial export volume will be up to a million bottles of wine, though we forecast that this volume will definitely grow,” Davitashvili said. The official said that wine would be transported to Russia through the Kazbegi-Verkhny Lars checkpoint. “Next week we invite everyone to the plants, where the first export batches will be prepared for shipment to Russia. 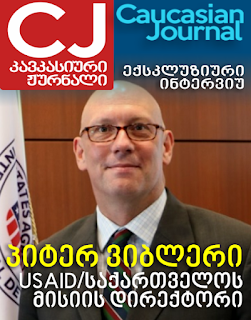 I can declare with full responsibility that the excises are received and in a week Georgian product will be sent to Russia”, Levan Davitashvili said. As for amount of wine, the official said that for the start Georgian companies received an order of about million bottles, though this number will increase.